Enter The Nash through the building’s porte cochère and you know you’ve arrived. 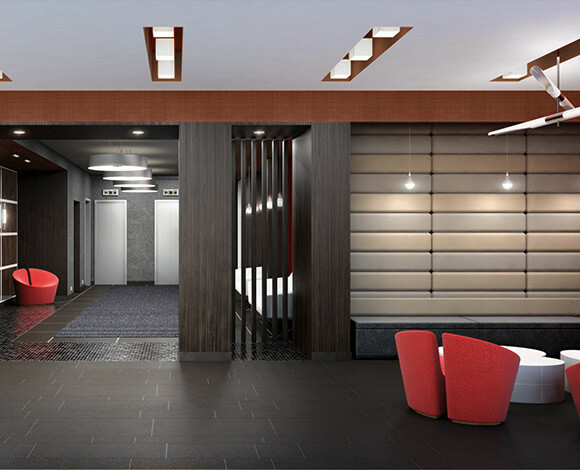 Thoughtfully redesigned, the lobby provides a cool refuge with a 24-hour doorman and creates a distinctive ambiance of luxury. 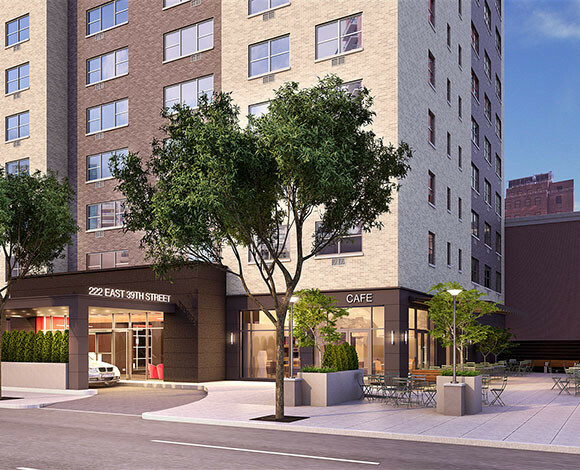 The Residents Lounge is the perfect opportunity to entertain and relax while the Landscaped Roofdeck features distinct areas for grilling, dining, and lounging, providing an elevated lifestyle with panoramic views. 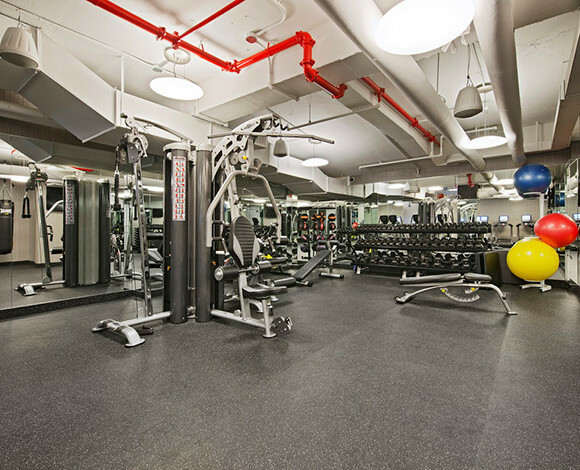 A total workout is just an elevator ride away in the fully equipped Gym Source fitness center. Concierge service provides access for dinner reservations, tickets to sporting events, and concerts. With bike storage and parking available on-site, every convenience is at your fingertips.